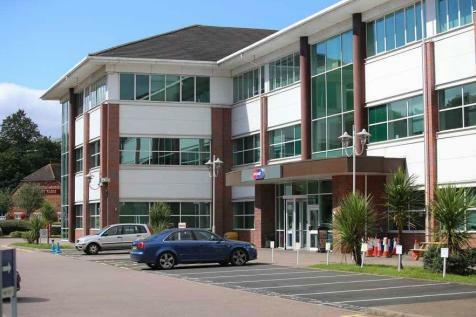 FREEHOLD industrial premises located just 2 MILES from J1 & 2 of the M5 Motorway. 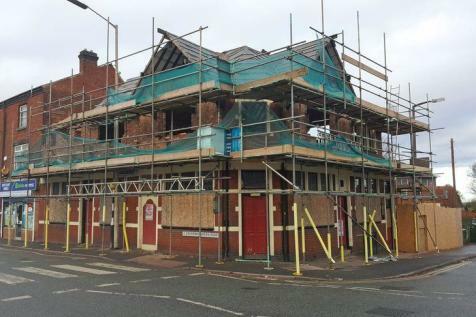 Former pub premises which may be suitable for re-development subject to planning. PROMINANT HIGH STREET LOCATION. 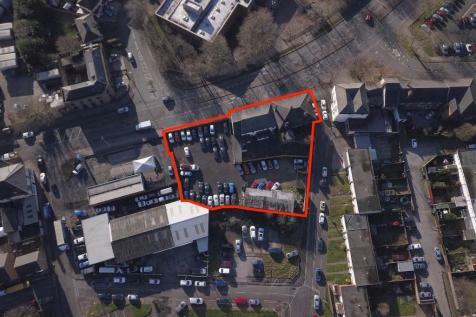 Commerical premises, part vacant, part investment, self contained flat and additional front to Arden Grove with Outline Planning Consent for residential accommodation. 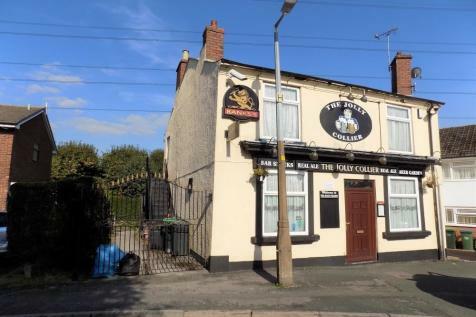 G&T Properties are delighted to offer this SPACIOUS DETACHED working Pub with a mass of land to the side and rear crying out for FURTHER DEVELOPMENT (subject to planning) being offered with NO CHAIN. Currently operating as a successful family pub this FREEHOLD property has a mass of POTENTIAL. 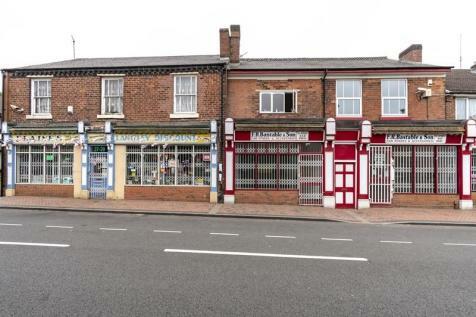 Angel Estates are pleased to offer this 'unique' business opportunity with the assignment of business lease on this successfully run off-licence based on 'Old Quinton High Street'. 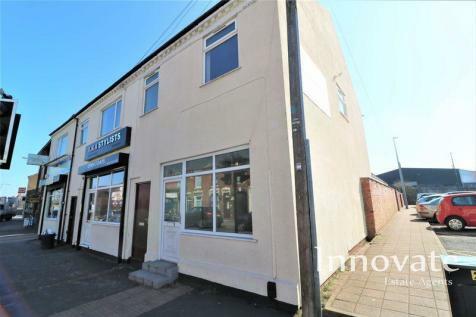 Located in prominent position with transport routes/parking nearby. 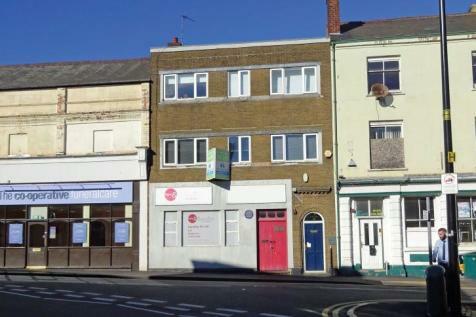 A 'must see' property for expanding retail empires! Calling all Hairdressers !! 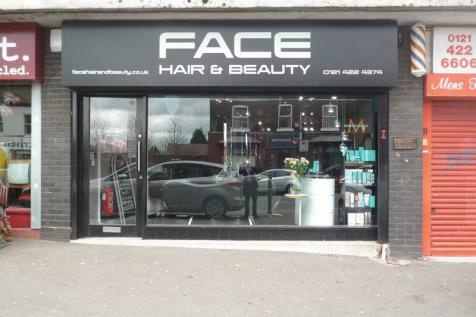 We are pleased to offer this established hair dressing business for sale, with a 10 year lease at a rental of £735 pcm. 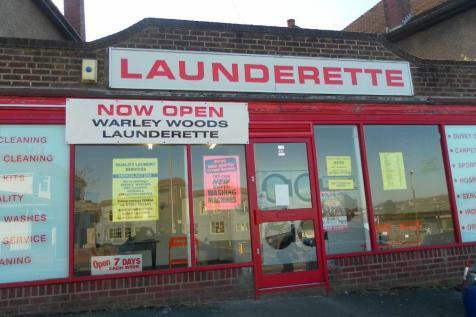 This business benefits from having a large customer base and being in a very busy location.